Jamel Classiq is a multi talented vocalist with Caribbean influence. He is known for his laid back sweet singing tone that captures his listeners ear. 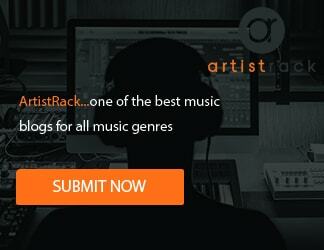 He has produced multiple Reggae/Dance hall songs as well as Sweet contemporary R&B music and Pop Music. 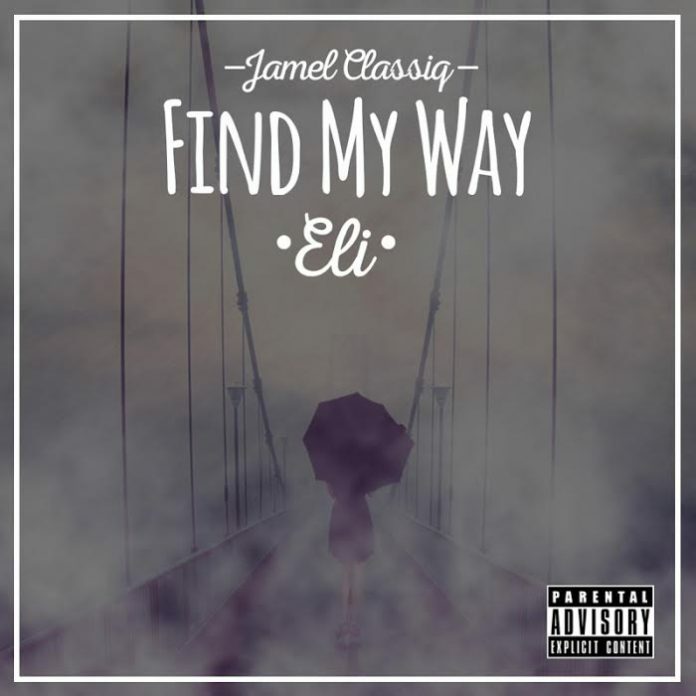 Through his latest Release “Find My Way (Eli) he sings about meeting a lot of women around the world and trying to find his way back to to his addiction.